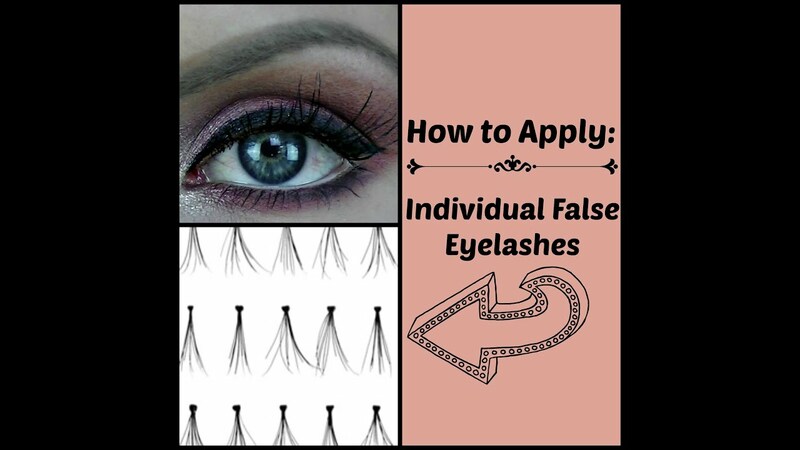 Putting false eyelashes, for those who have no practice or never tried can be a super complicated task, but know that it is possible to put false eyelashes, follow the step by step. 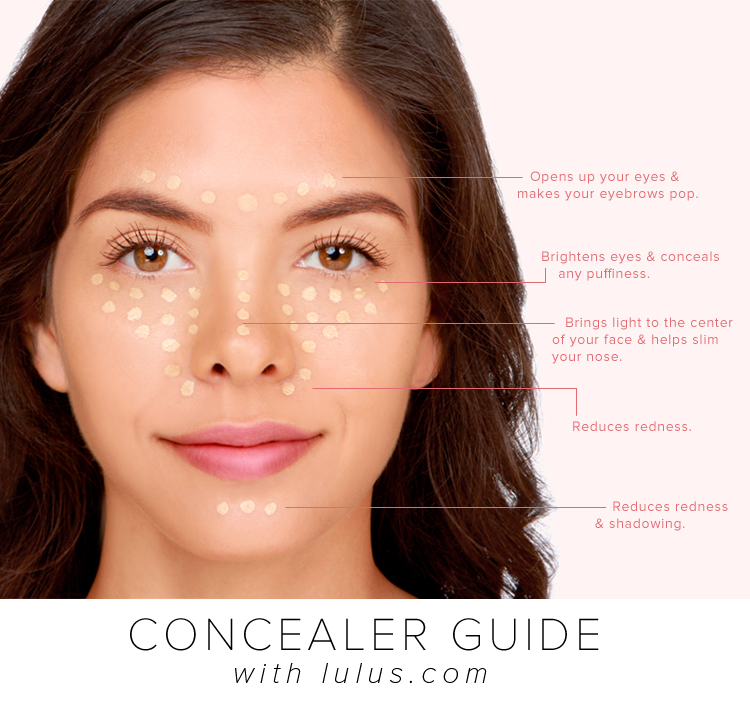 After preparing the skin for makeup and applying shade, pass several layers of mascara to lashes, preferably for those that give volume and elongate at the same time. 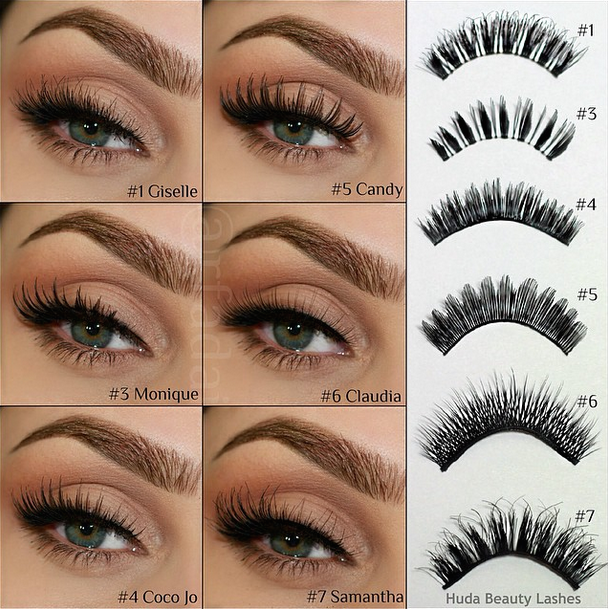 Take the false eyelashes that come in the box and measure from the middle of the eyelid to the end of the outer corner. Cut the piece according to the length of your eyes. 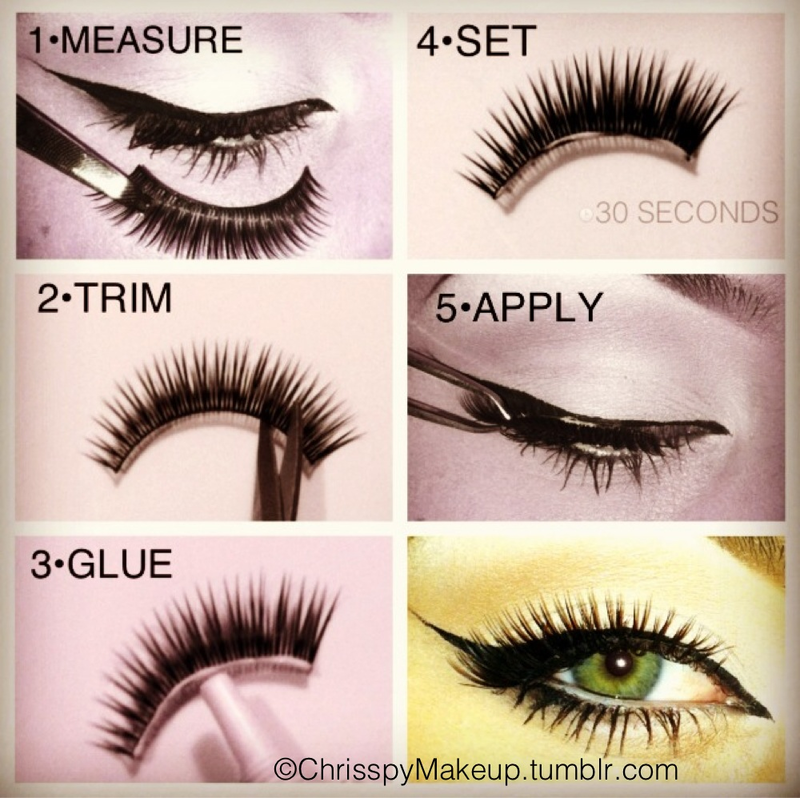 Glue the hairpieces from half to the end of the eyelid, close to the natural lashes. 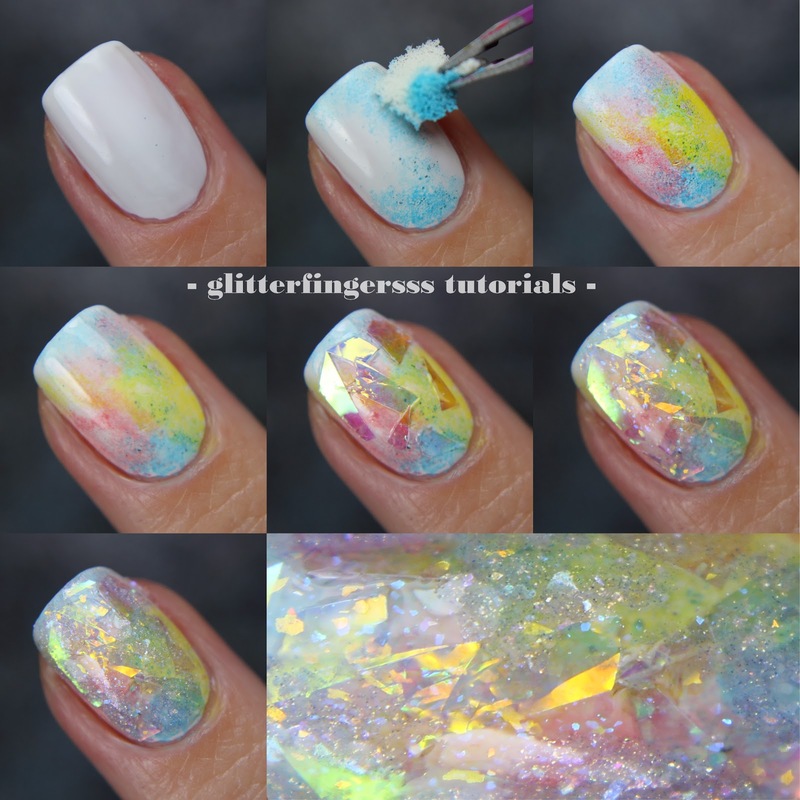 After the glue is dry, rest your finger on the root of the lashes to curl them up. 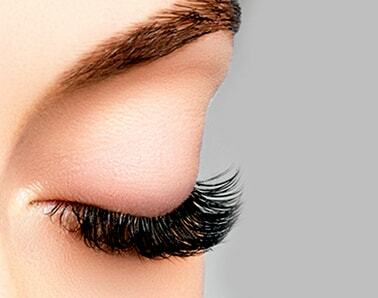 For false eyelashes do not peel back, reinforce the glue before attaching them to your natural lashes and be sure to use a good makeup remover when removing them. 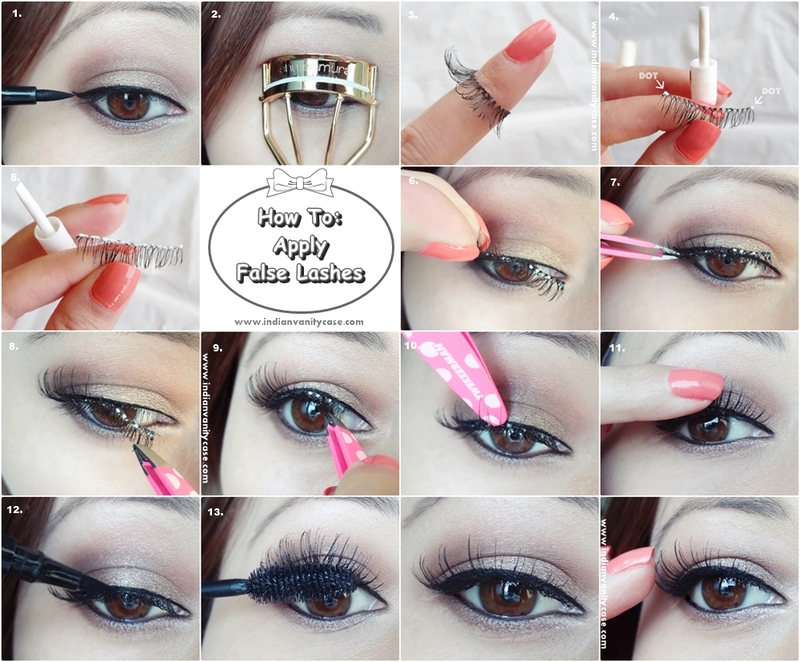 For those who just want to put tufts of false eyelashes, first apply an eyelash to straighten the eyelashes. 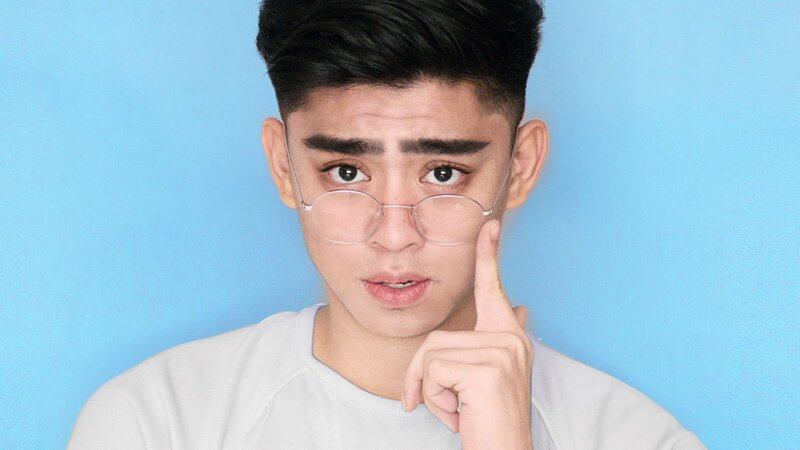 With tweezers take the tuft of eyelashes and wet its base in the glue; close your eyes in front of the mirror and slightly pull the eyelid to the outer side for ease of placement. 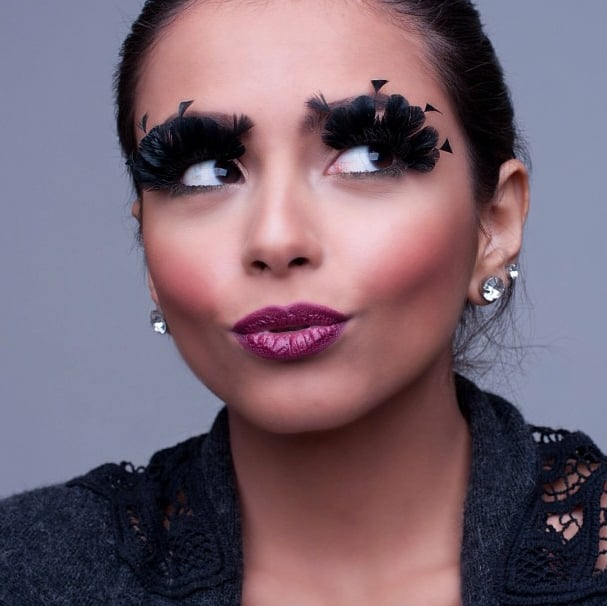 Apply the tufts following the root of the lashes, leaving space between them; place them from the inner corner to the outer corner. 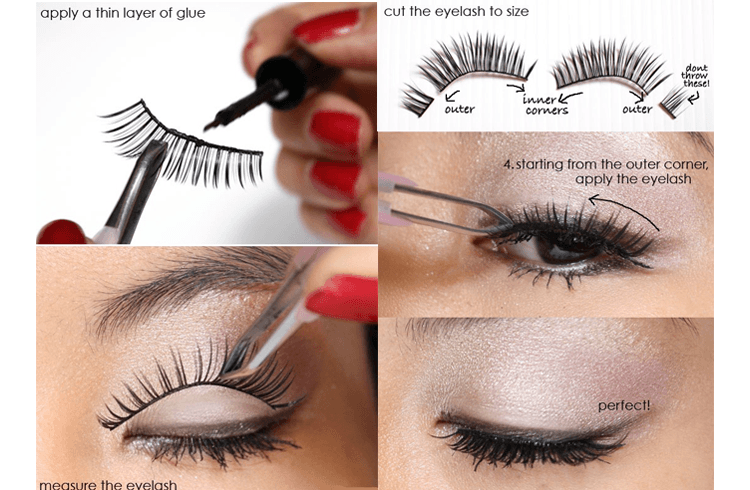 After the dry glue, apply several layers of false eyelashes. 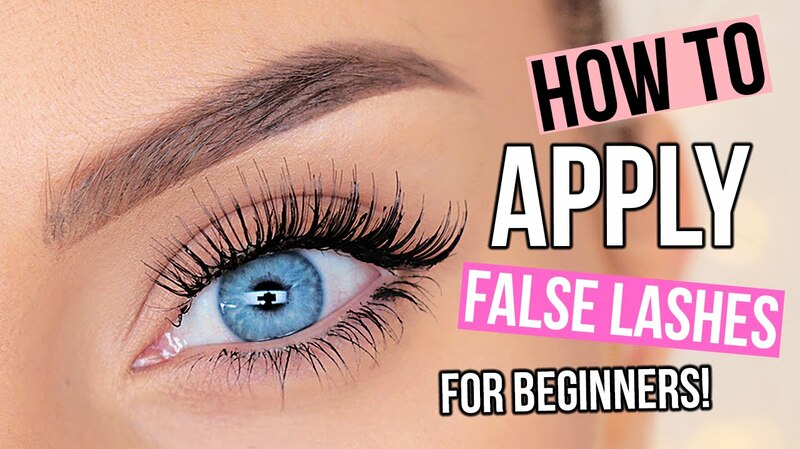 After all this explanation nothing better than practice quite like putting on false eyelashes.